Great home in the West End / Short Pump! 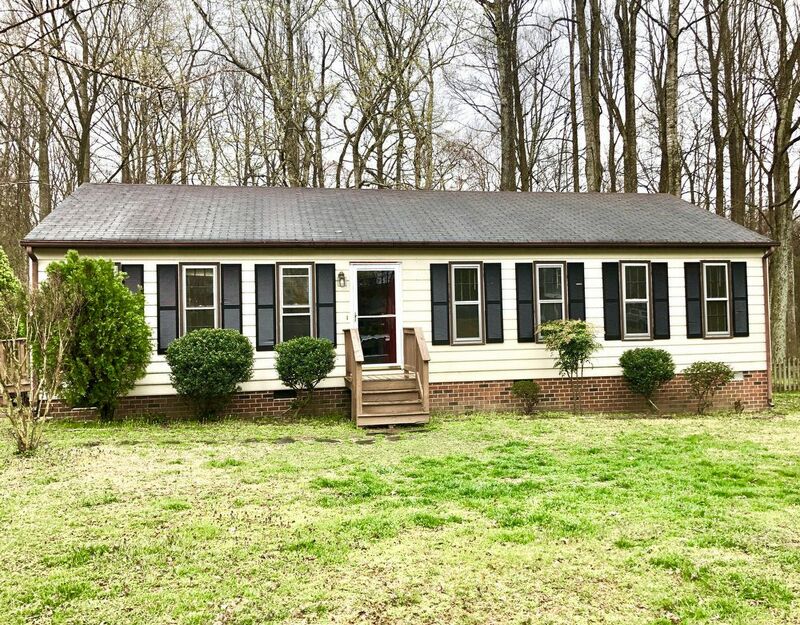 Located in Short Pump in the West End of Henrico County, it is tough to beat this location an value! Just a short drive to Short Pump Mall, Broad Street, and Deep Run Park, you will not run out of activities to do and restaurants to try. Book a showing today!